My current optometrist closed her practice earlier this year, and I needed to find another one. 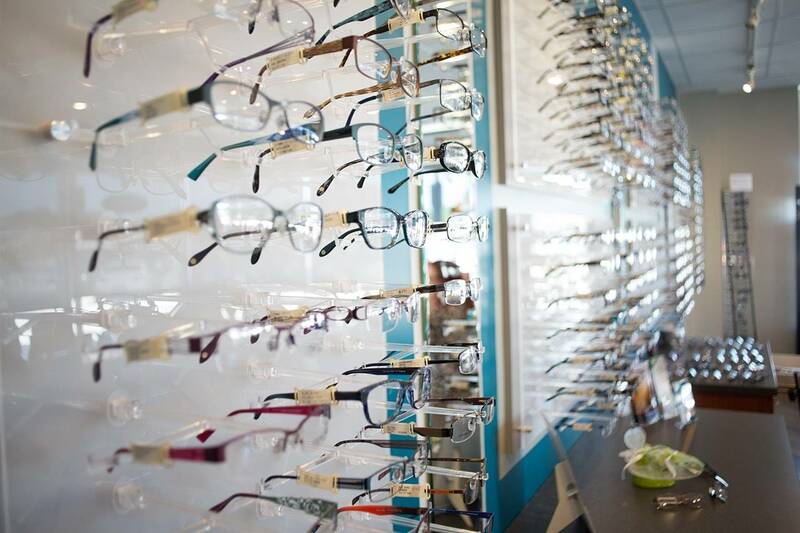 I procrastinated until the last few days of my VSP eligibility and did a zip code search…and found Family Eye Care. It is within walking distance of my home and it was very easy to make an appointment before my deadline. When I arrived, I was greeted by Dr. Locke herself. The practice is furnished in a minimalist theme; it is relaxing and full of light and a close view of Habersham and Roswell roads. The testing equipment is state-of-the art; it enabled Dr. Locke and her friendly optician, Anita, to properly diagnose my over-40 eyes with an improved prescription. 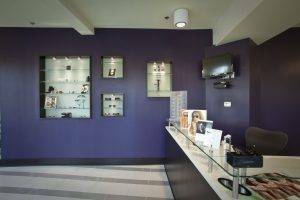 The eyewear inventory is current; there is an even mix of upscale and midrange designers. I will definitely return!